Congratulations to Dr. James Whelan who has completed his fellowhip at the Midwest Foot and Ankle Fellowship. He had an amazing year and advanved his surgical skills especially in the areas of wound, limb salavage, amputation prevention, and advanced reconstruction. 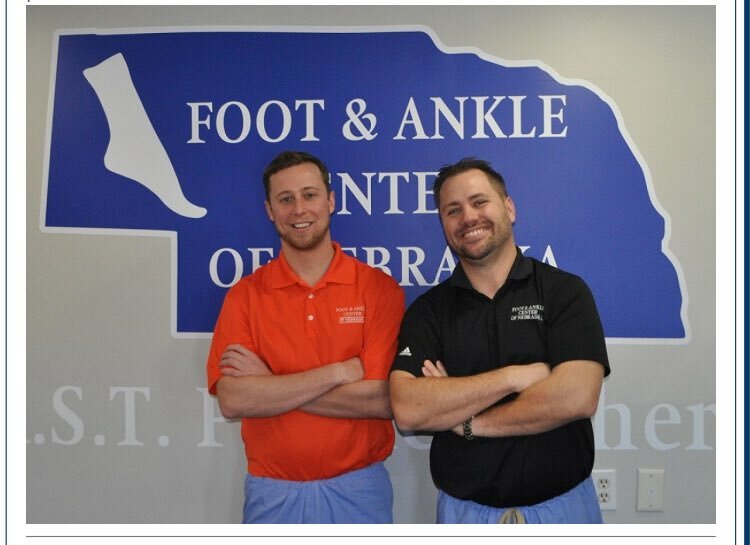 He will be staying on with the Foot and Ankle Center of Nebraska and Iowa at our new office in Council Bluffs, IA. He also will serve as the assistant fellowship director of the Midwest Foot and Ankle Fellowship.